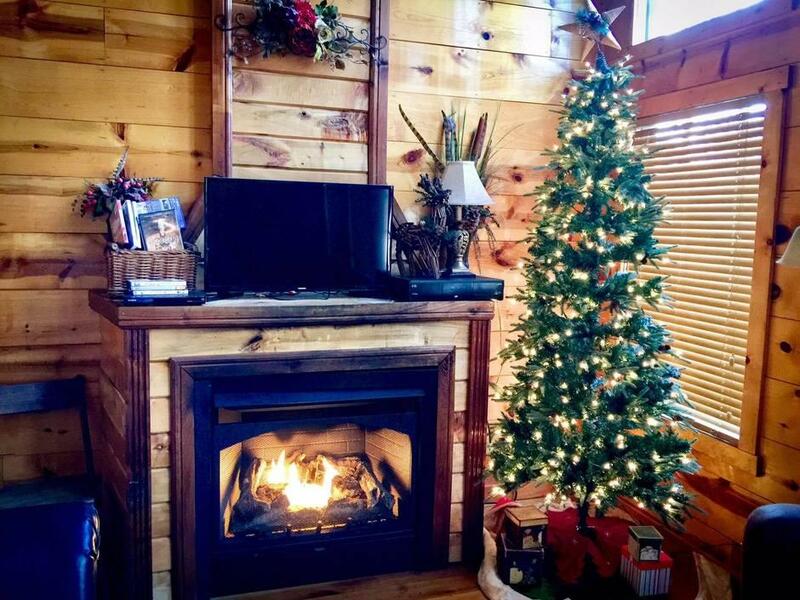 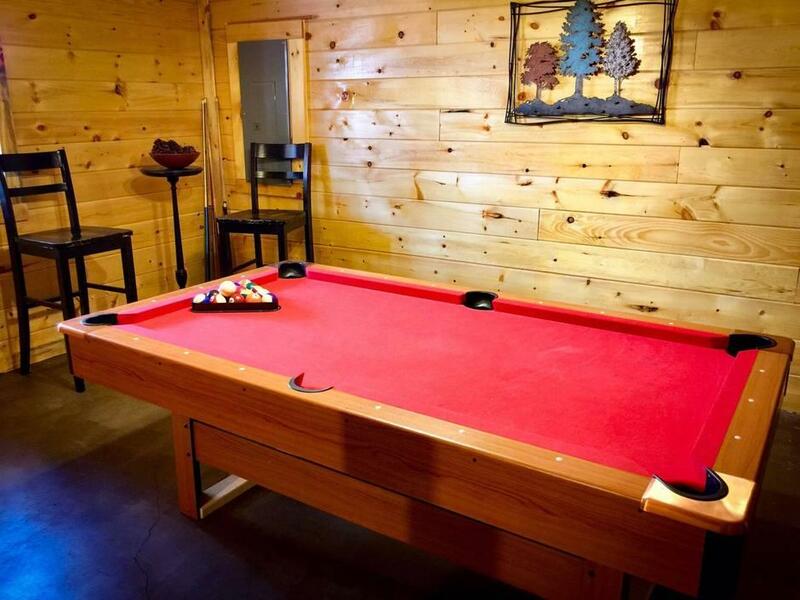 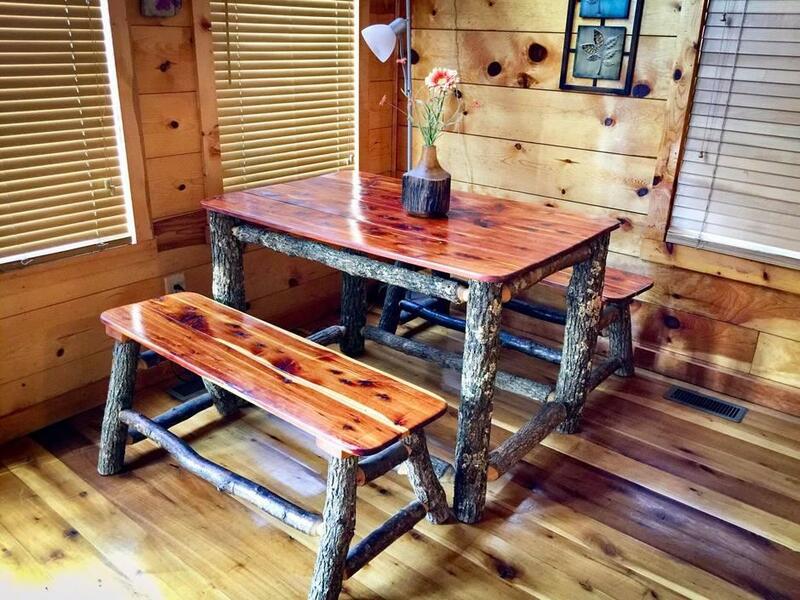 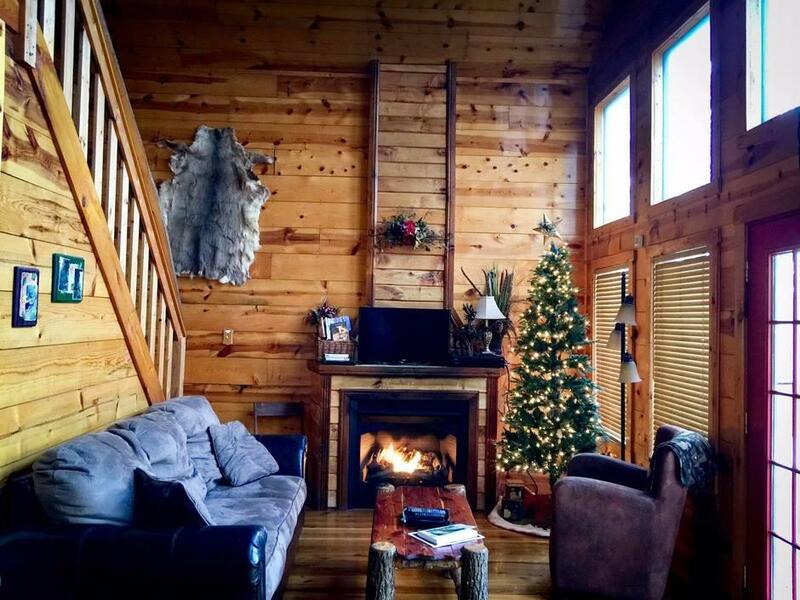 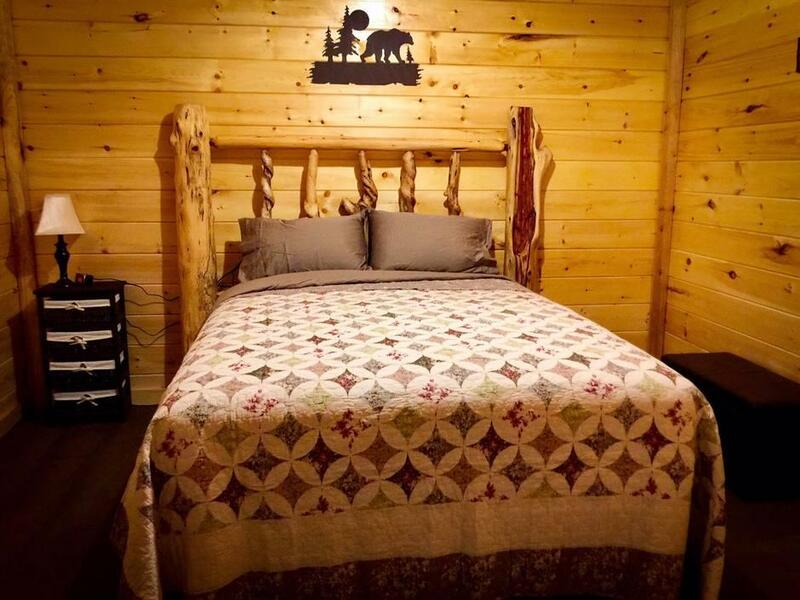 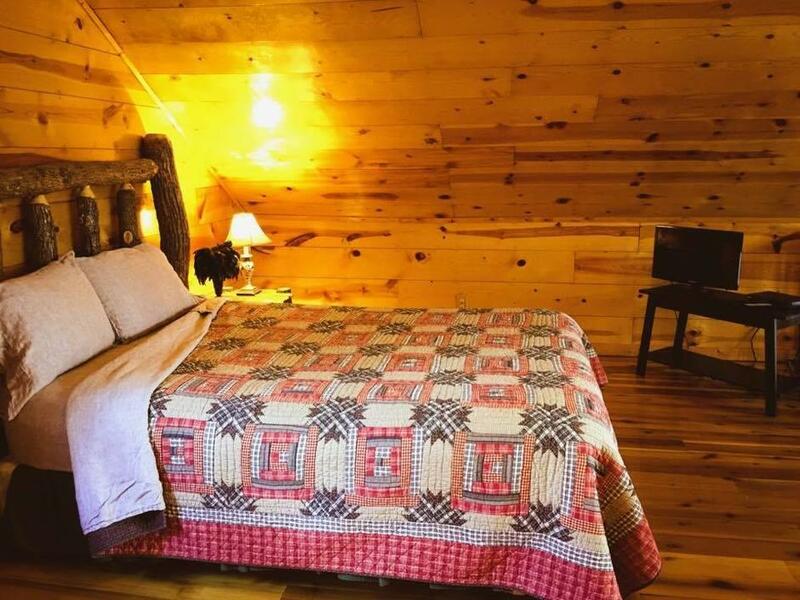 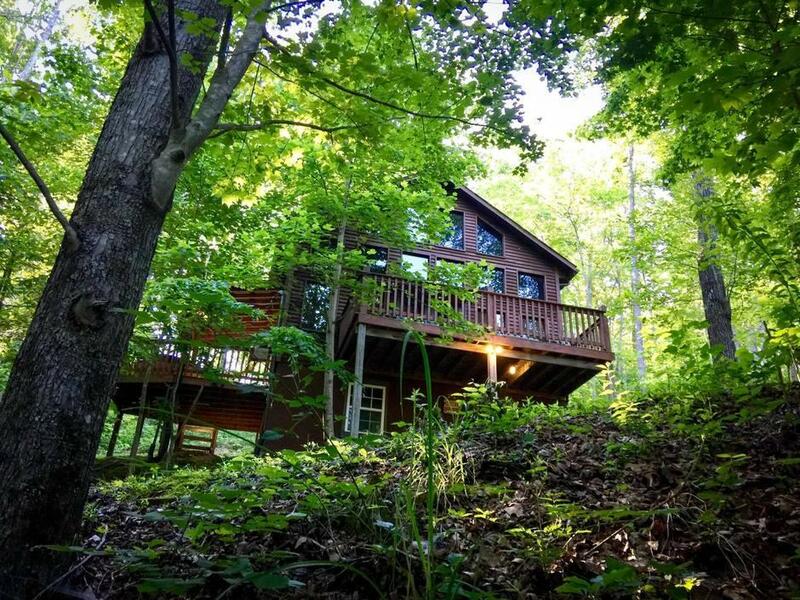 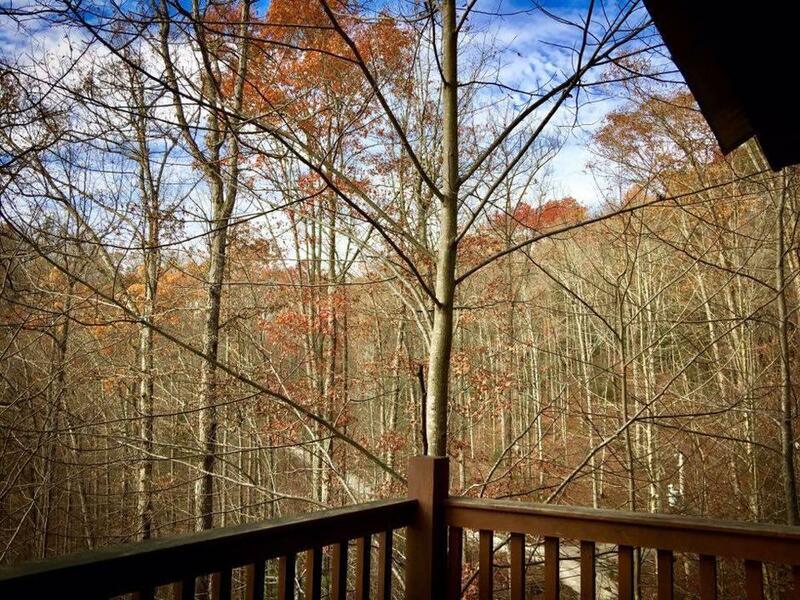 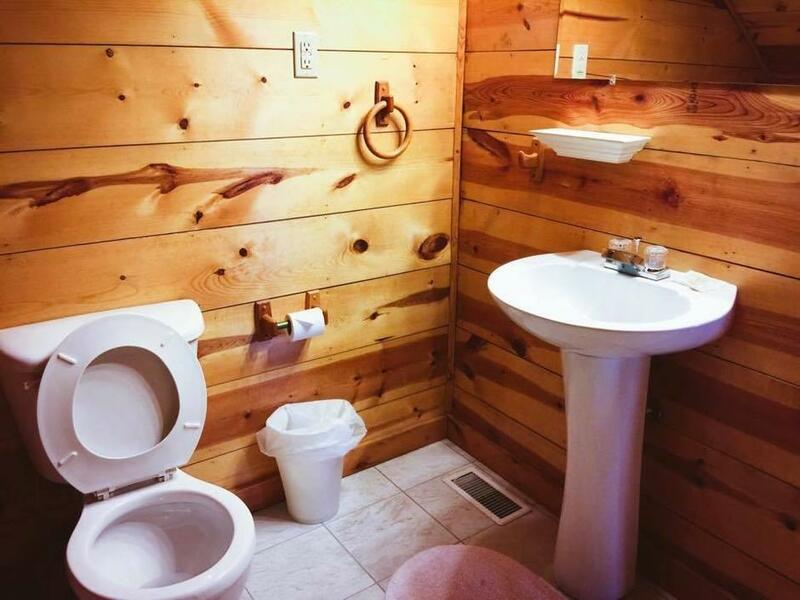 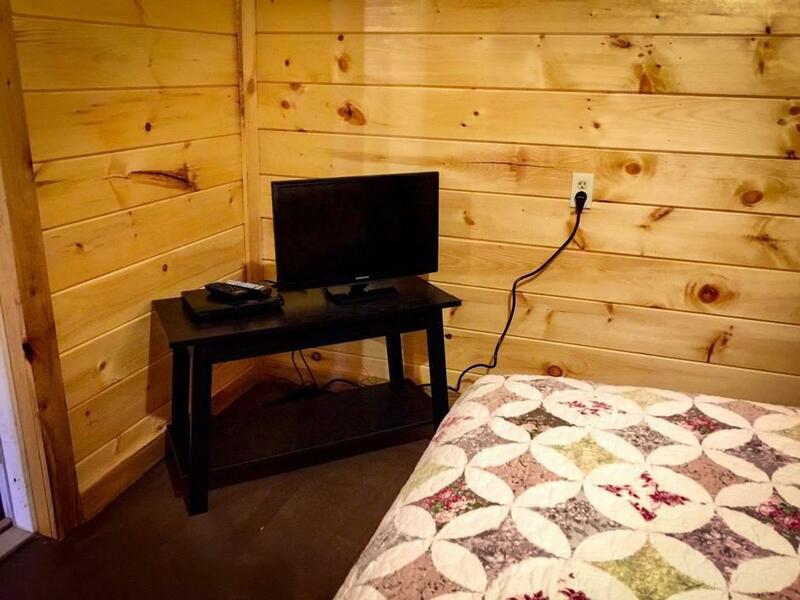 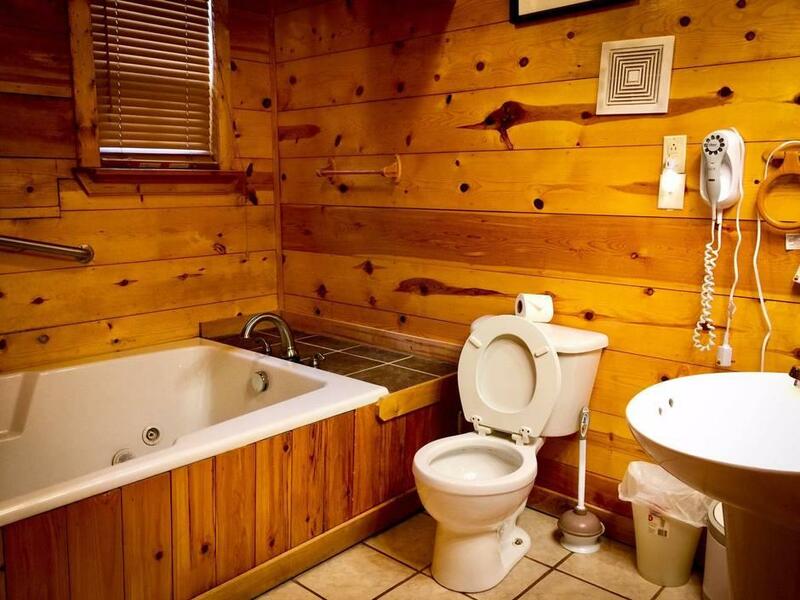 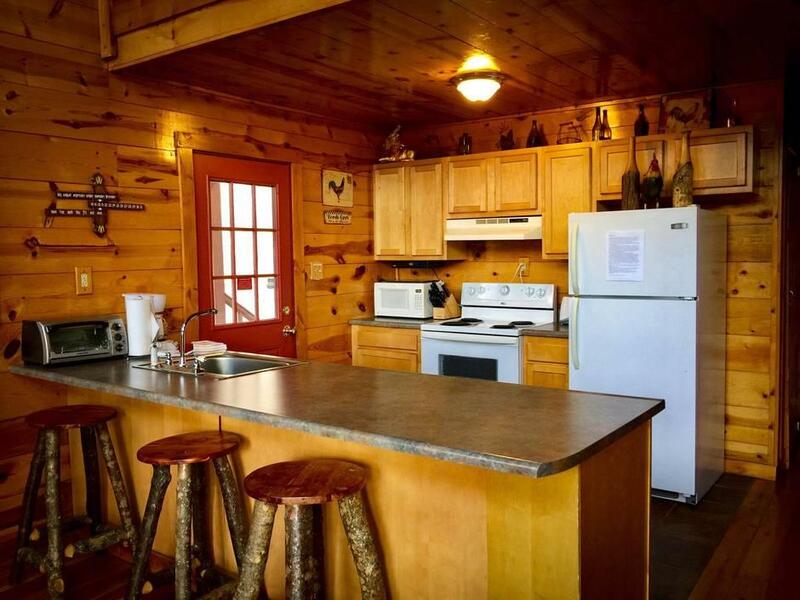 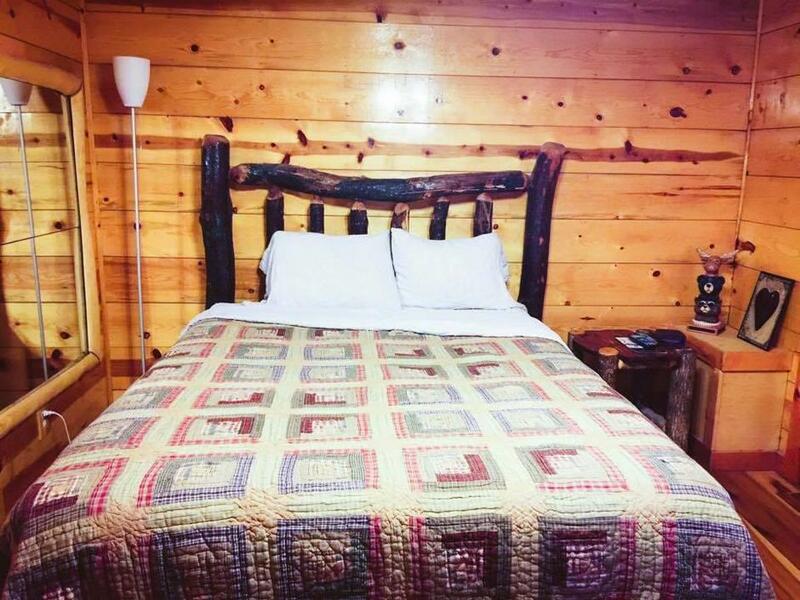 Mountain Lover's Hideaway Chalet is located on a wooded lot in the Natural Bridge Cabin Country Development, approximately 2 miles from the Red River Gorge and Natural Bridge State Park. 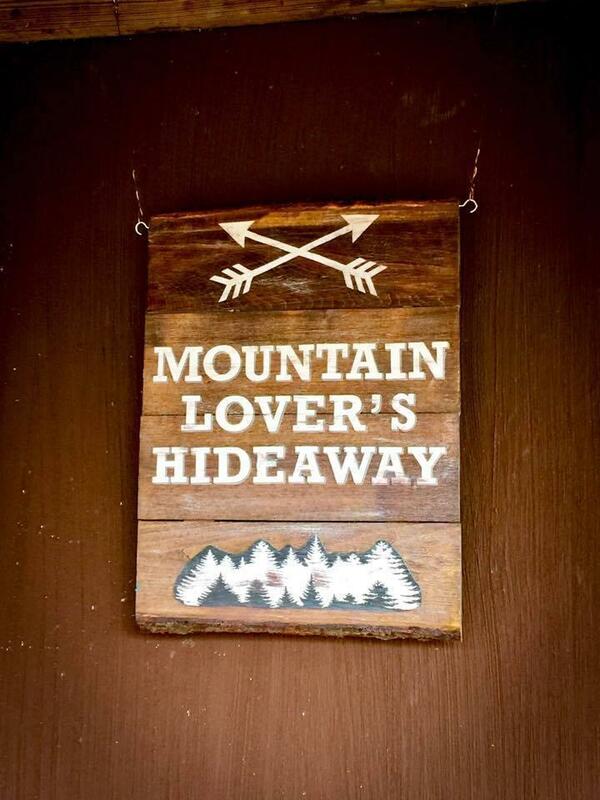 Mountain Lover's Hide-A-Way is WiFi friendly!! 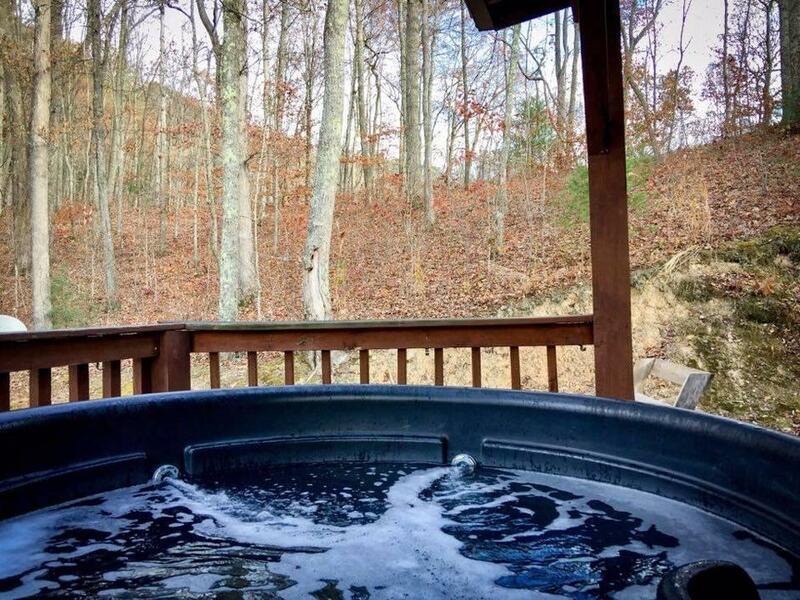 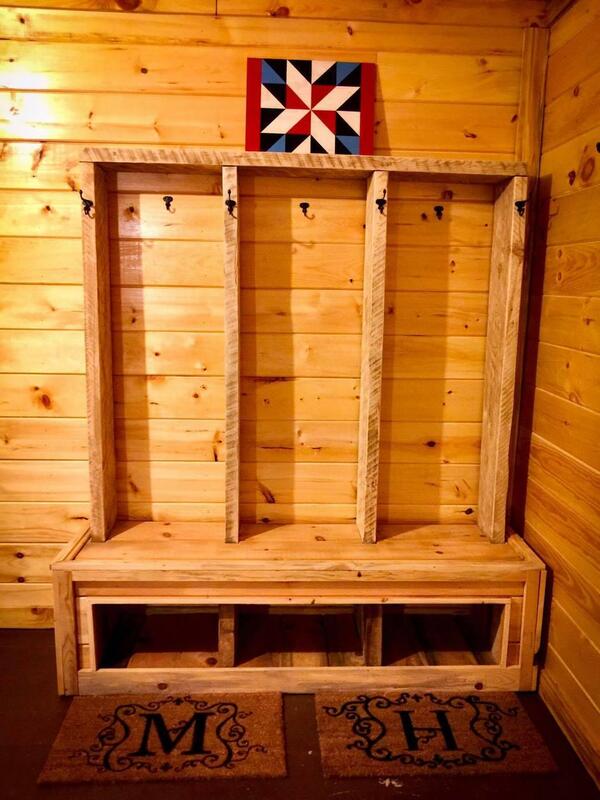 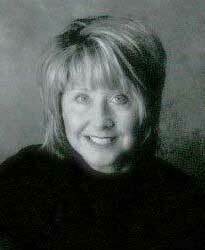 Located 1 mile from Red River Gorge, 2 miles from Natural Bridge. 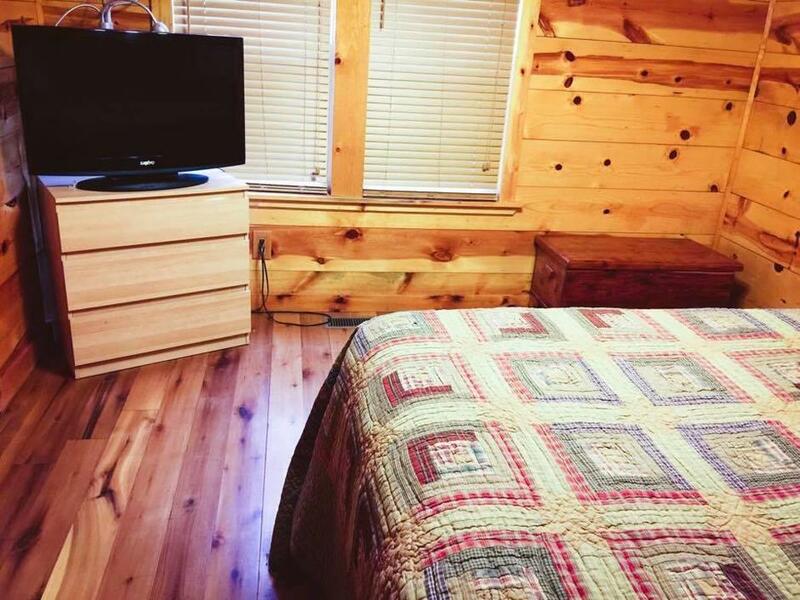 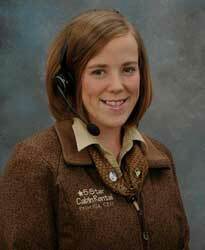 Mountain Lovers HIdeaway is in the perfect location, central to everything in the area.